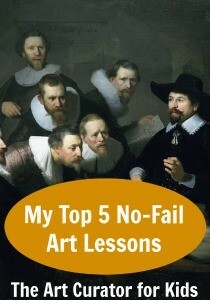 When I was in high school, my awesome art history teacher (shout out to Mr. Biggers!) did one of the most fun Gothic Architecture lessons. 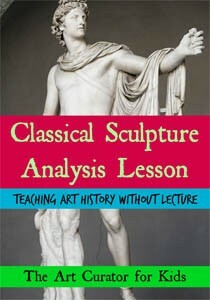 I will NEVER forget what a flying buttress is thanks to his creative teaching. 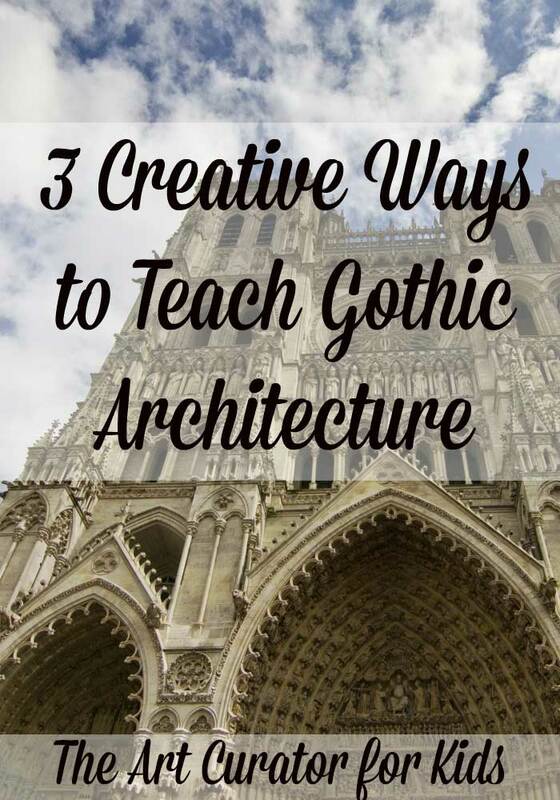 Read on for this activity and more ways to teach Gothic Architecture in an engaging way! 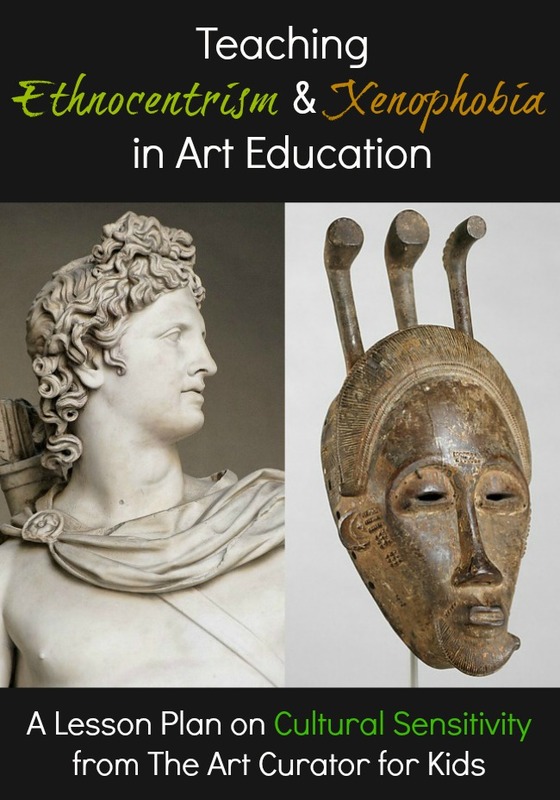 I usually teach Romanesque Architecture and Gothic Architecture together. 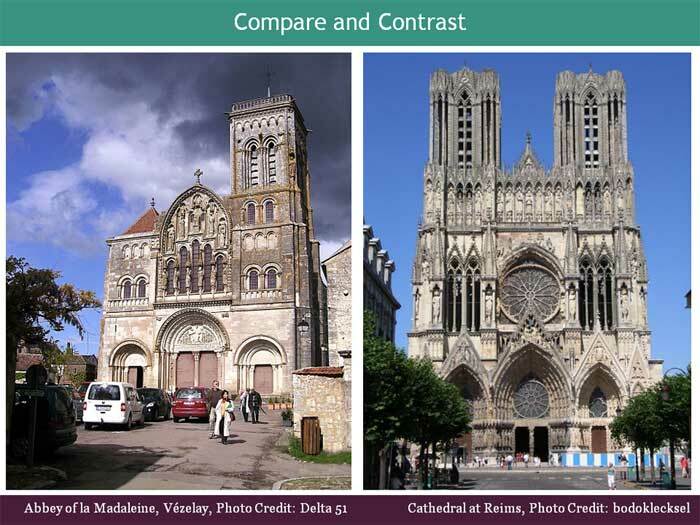 Putting a Romanesque Cathedral next to a Gothic one highlights the main characteristics of each style, and the subtle differences trains the students to really look closely and see the conventions for themselves. 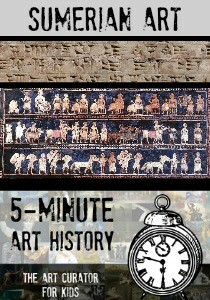 I have students compare multiple perspectives of the exteriors as well as interiors. Mr. Biggers had the whole class get up and pretend to be one big Gothic Cathedral together! First, have two row of students be the walls with their arms up to be the vaults. Have them push out with their hands and discuss what happens with their body when they push against the other student across from them. When both sides are pushing it puts a lot of pressure on their bodies to stay upright. Then, have other students in the class be the buttresses. 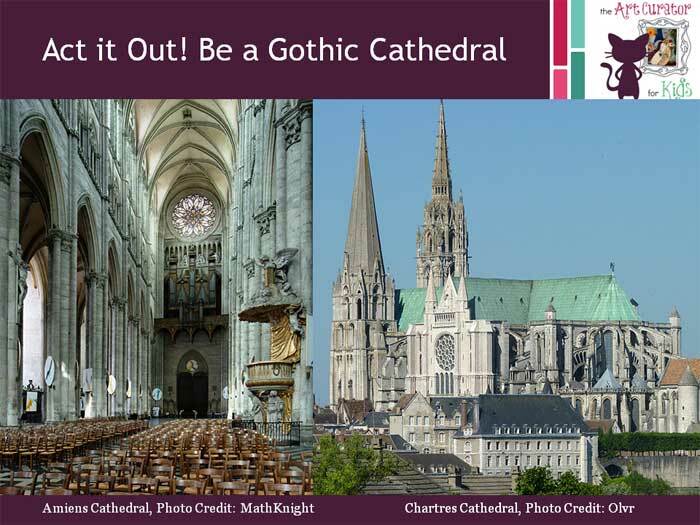 Try both regular buttresses and flying buttresses and compare what impact they have on the stability and structure of your human Gothic Cathedral! This helps students understand the engineering behind the height of these amazing buildings! 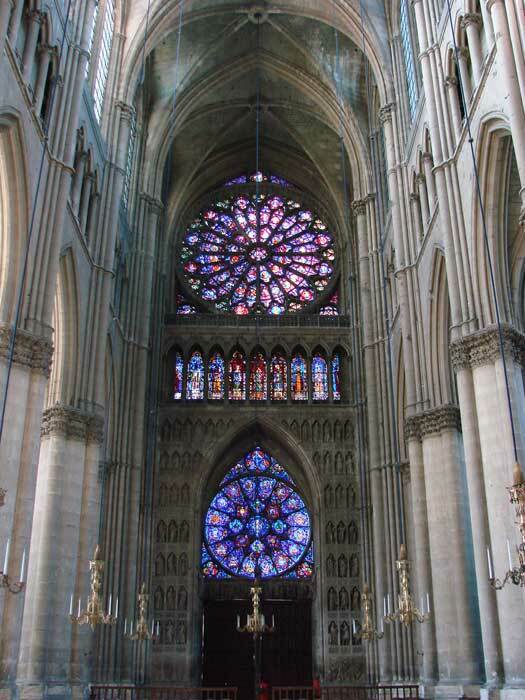 Have students imagine entering a Gothic Cathedral for the first time and write about how they would feel entering the space. 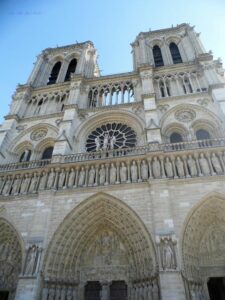 Then, have them discuss what choices the Gothic architects made to create that feeling in the visitors. 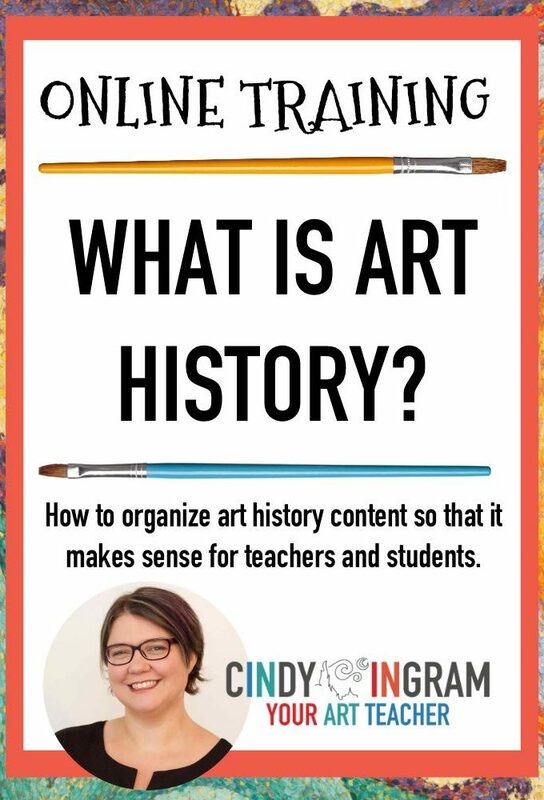 To download a PowerPoint and printable worksheet for this lesson, please join The Art Curator Resource Library! Is the Goth Architecture going to be available on Teachers Pay Teachers? I love your e-mails and FB posts. 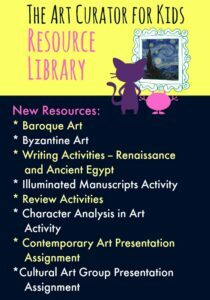 I teach Honors Humanities (Greeks-Middle Ages) and have found many of your links and lessons very informative. My kids enjoy them! I’ll put it on my to do list! I haven’t been putting much up there lately, just on the membership site. It may take me a few weeks to get it up with the course starting this week! I’m still having a hard time imagine practically how the rest of the class can be buttresses and flying buttresses lol. How did you all do it without it becomes inappropriate ?